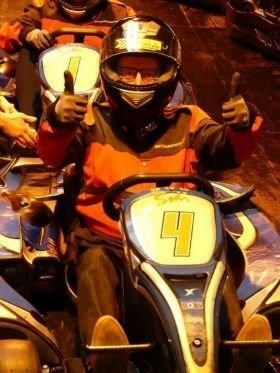 Kylemore Karting was the venue for Norwegian race to bliss. Talk about competitive! The ladies on the night put some of the boys to shame recording some incredible lap times, with great performances by Mairead Keegan (Click&Go), Aoife O’Brien (Tour America), Hazel Fogarty and Hazel Tallon (both Click&Go) and Brenda Clarke (Tour America). Ingrid Hunt and David Sanderson (NCL) hosted a great event. We wish David a speedy recovery from his recent illness and look forward to more racing in 2019!